Eliminate impurities with the Sonic System City Block Purifying Cleansing Brush Head from Clinique, a specially designed attachment compatible with your Sonic System Purifying Cleansing Brush. 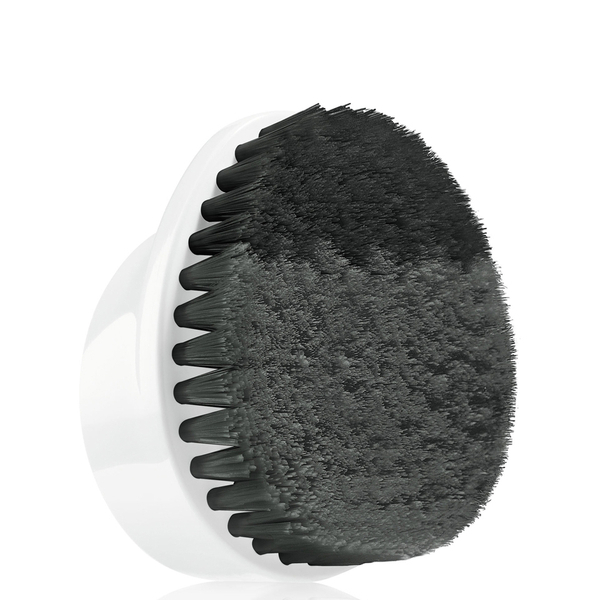 Developed by dermatologists, the waterproof brush features two types of Charcoal infused bristles to offer targeted cleansing, expertly unclogging pores, banishing impurities from hard to reach areas and drawing out skin pollutants. Its tilted head reaches the hairline, forehead, nose and chin easily, breaking down unwanted grease from the T-Zone. 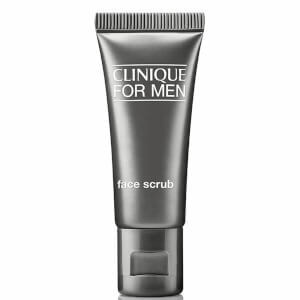 Used in conjunction with your Sonic Cleansing System, it’s the ideal solution for combating the harsh effects of city living, leaving skin brightened, refreshed and clear.